A Library Journal, Paste Magazine, Vulture, BookBub, and ENTROPY Best Books of 2018 pick! Washington Post "5 Best Science Fiction and Fantasy Novel of 2018" pick! A Bustle "30 Best Fiction Books of 2018" pick! 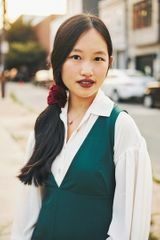 A brilliantly imaginative talent makes her exciting debut with this epic historical military fantasy, inspired by the bloody history of China’s twentieth century and filled with treachery and magic, in the tradition of Ken Liu’s Grace of Kings and N.K. Jemisin’s Inheritance Trilogy. R.F. Kuang studies modern Chinese history. She has a BA from Georgetown University and is currently a graduate student in the United Kingdom on a Marshall Scholarship. The Poppy War is her debut novel. 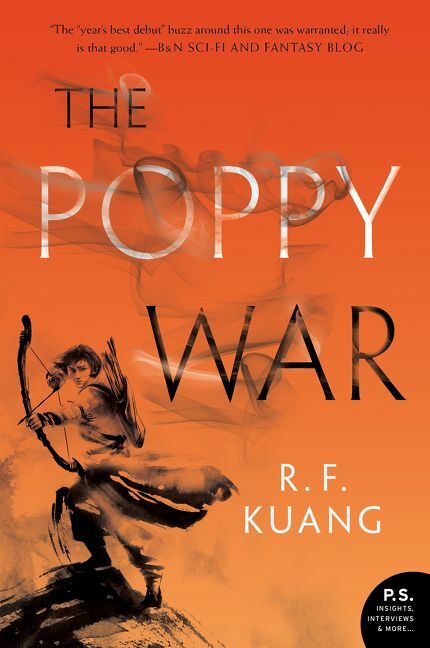 Are you a R. F. Kuang fan? Sign up now for R. F. Kuang alerts, including news and special offers. Thank you for signing up to receive news about R. F. Kuang. All rights reserved | Created by Supadü.